Oooooh la la!!! My jaw literally dropped when I opened this album. I am now offering Momento Pro Flushmount Albums and I'm so excited about it. 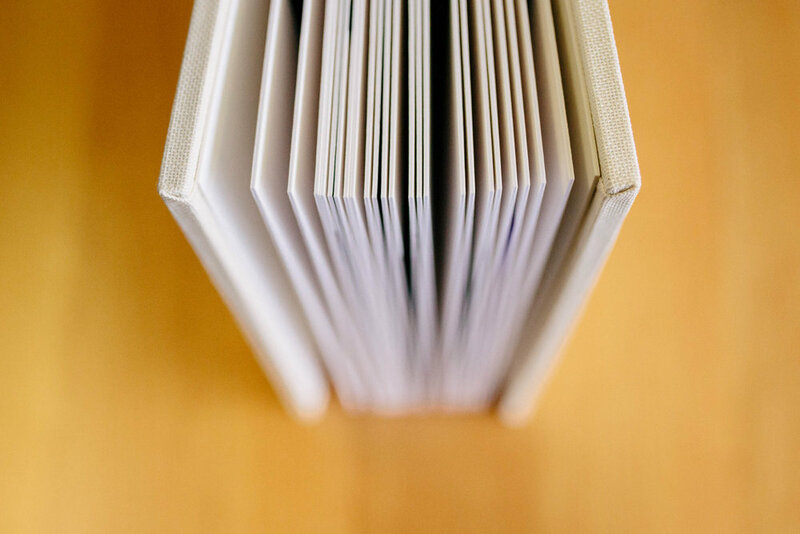 These are large square lay-flat albums (25 x 25cm) with seamless double page spreads which gives great impact with large images. The thick matte paper is smooth and scrumptious. They look and feel like a work of art and I'm in love! I also really like that these are high-quality archival albums while still being light enough to work well as a coffee table book. They feel like they should be on display instead of packed away to be looked at once a year. I now have a wedding package that includes an album so you can make sure you include one straight away, or you can order them from me at any time.